We've all seen motorcycle “projects” stored in various boxes, a wheel here, gas tank over there, the engine propped up against the wall. We’ve all seen motorcycle “projects” stored in various boxes, a wheel here, gas tank over there, the engine propped up against the wall. Generally speaking, this can be a fine way to obtain a bike that you otherwise could not afford in one piece. You just have to put it all together. Of course, we’re talking about regular motorcycles, not the vaunted Holy Grails of two-wheelers. 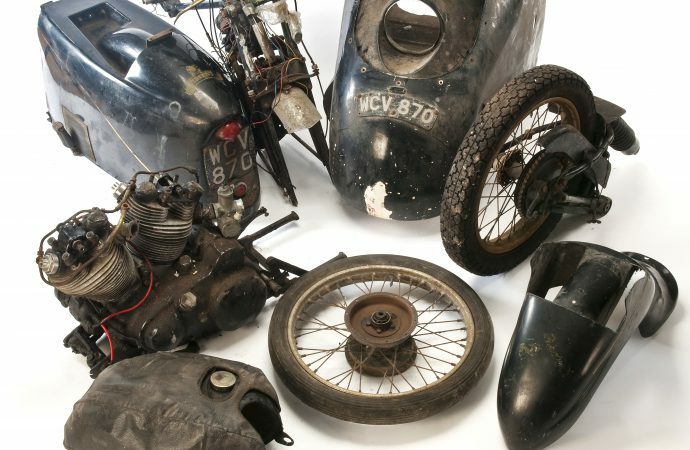 Over the weekend, the Bonhams auction house in England sold a rare 1955 Vincent 998cc Black Prince “project” for £91,100 ($153,000), even though it was essentially a pile of rough-looking pieces. That princely sum was four times the pre-auction estimate and a record price for a Black Prince at auction, including those that had been restored. In a typical auction scenario, there were two aggressive phone bidders vying for the Black Prince, each of whom decided that he just had to have it. According to Bonhams, the under bidder owned a lesser Black Knight in his youth and always wanted a superior Black Prince, while the one who won the auction was born in 1955 and wanted the birth-year Vincent for his birthday. The phone bidders battled back and forth until the bidding reached the staggering final figure and the Black Prince was carted off in boxes to its new home. 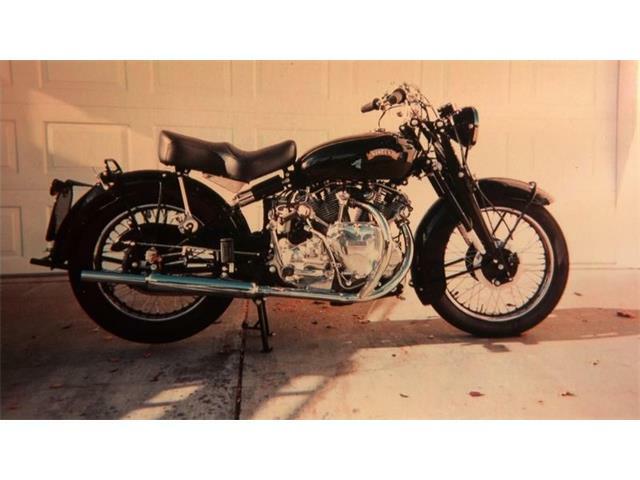 According to the auction house, the Vincent had been disassembled around 1967 for a restoration that never happened. Putting that price in perspective, Bonhams sold a restored 1955 Vincent Black Prince for $125,000 at its January 2012 sale in Las Vegas. 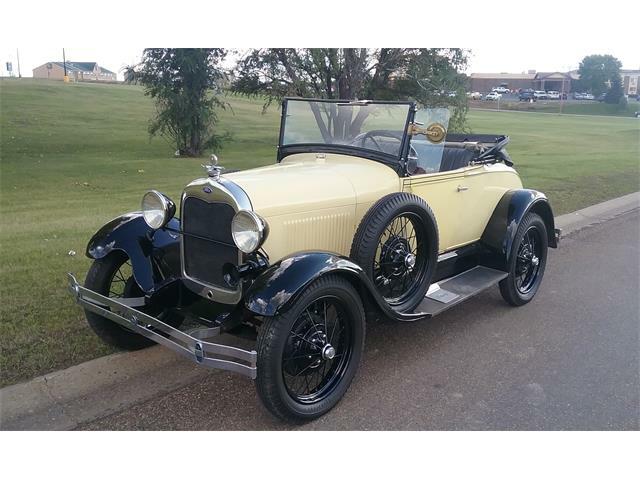 This past January, also in a Vegas auction, MidAmerica sold a completed Black Prince for $125k. The Black Prince model was a last-ditch effort by the failing Vincent motorcycle company to boost sales with a fully faired two-wheeler covered in stylishly streamlined panels which separated the rider from the grimy mechanical workings in the style of motor scooters but powered by Vincent’s famed performance V-twin. 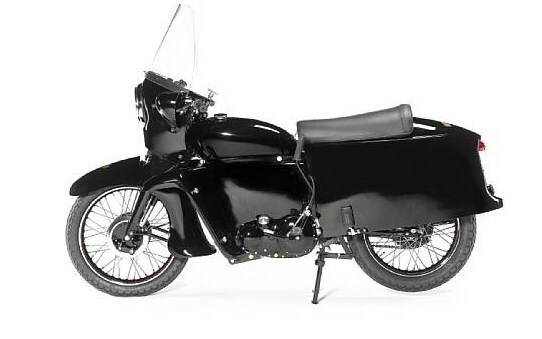 The Black Prince was made for only two years, 1954 and 1955, before the Vincent Motorcycle Company closed its factory doors. Three other Vincent motorcycle “projects” also scored large numbers well over estimates at Bonhams. 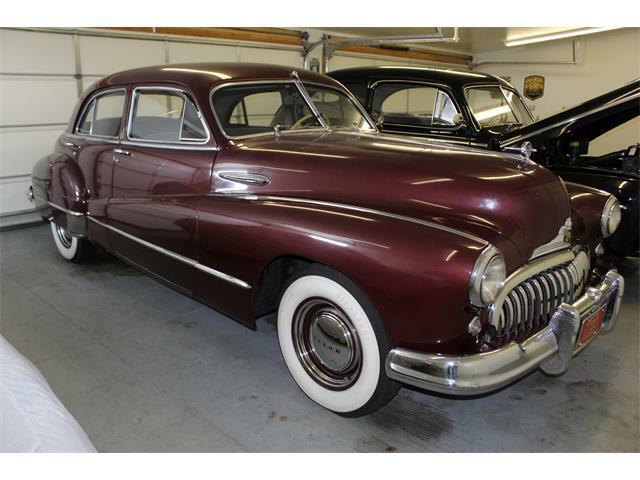 A 1951 Black Shadow project achieved £54,050 ($91,000), a 1951 Rapide project went to £28,175 ($47,000) and a 1952 Rapide project was bid to £23,000 ($38,600). Bonhams’ auction in Gaydon reached a total of £2.4 million ($4 million) in classic car and motorcycle sales, nearly double the total of the 2013 auction, with a 93 percent sell-through rate. 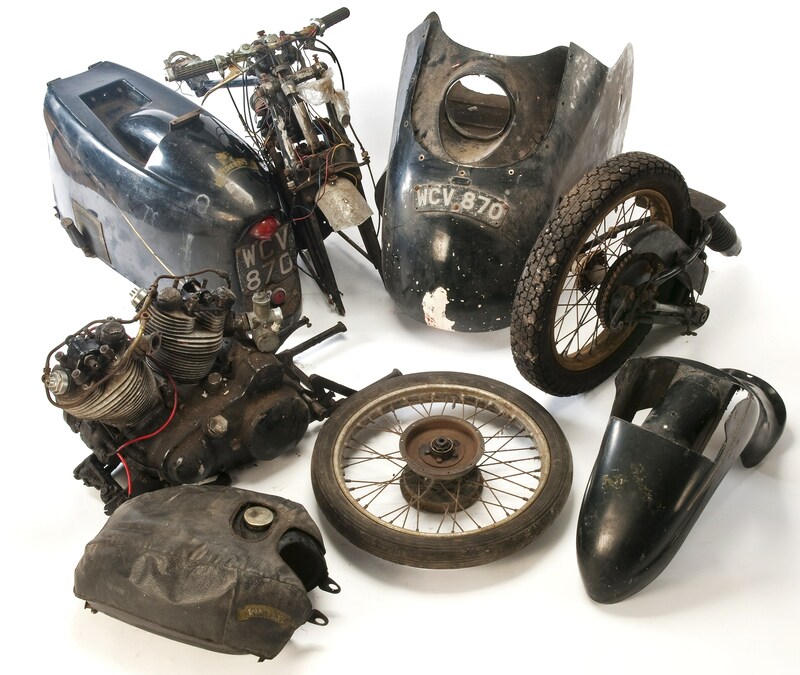 There were 115 motorcycle lots sold, with a total of more than £700,000 ($1.175 million) for a group that included two legendary Brough Superiors from the 1930s that sold for £48,300 ($81,000) and £33,350 ($56,000). There were plenty of other “normal” motorcycles sold during the auction, including British stalwart BSAs, Triumphs and Nortons, in various stages of completion that sold for considerably more-attainable amounts.